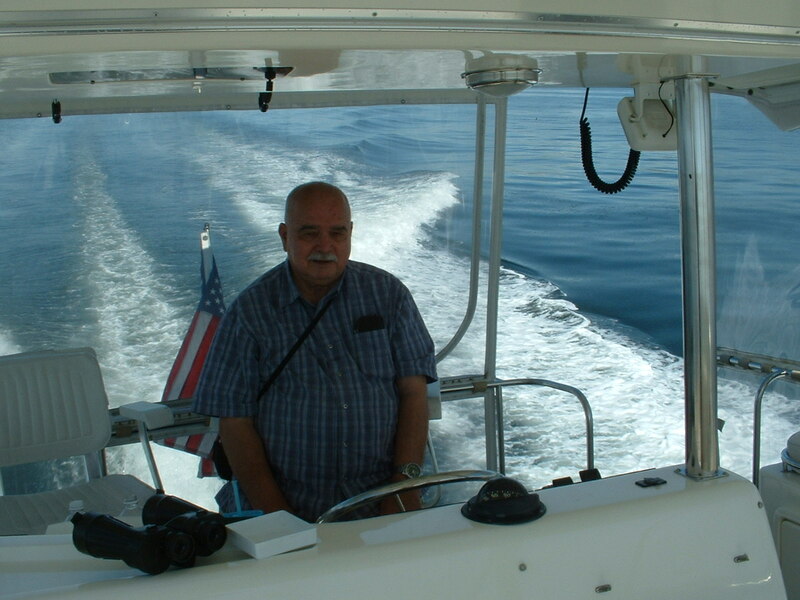 Captain Tom Dunatov, one of the last NOAA civilian masters of the NOAA fleet, passed away on Friday December 5, 2014. He was a good friend and neighbor and he will certainly be missed. 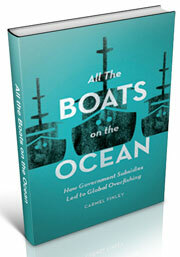 He and I would have tea at his home in Stanwood, and our conversation would often turn to fisheries. I found our careers followed each other’s, his actually involved with fishing the vessels and mine with science and management of them. He and I were drafted into military service during the same year, 1954 during the Korean conflict, he became one of the first persons to be drafted into the Navy after WW II and I into the more common Army draft. 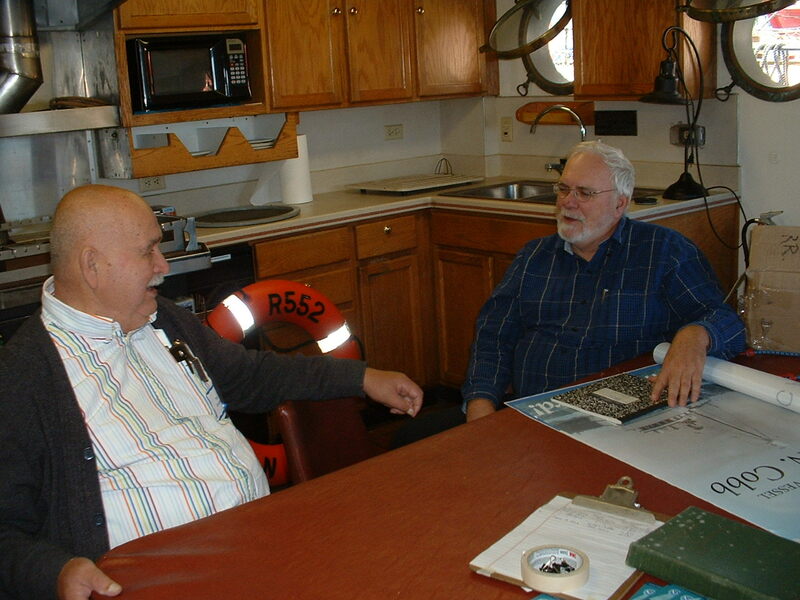 In 1960 I was hired by the Fish and Wildlife Service (FWS), Seattle Montlake Lab’s newly designated branch of Exploratory Fishing, and Tom was hired by the same group but into the Biological Branch the following year, 196l. 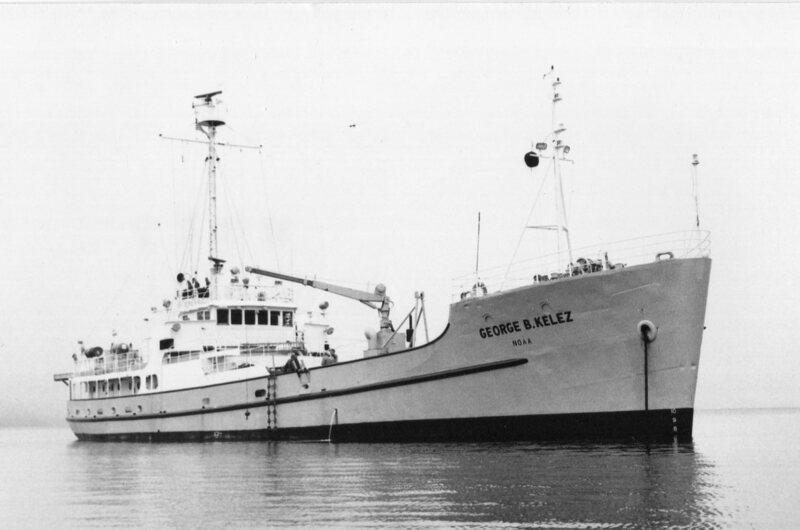 During 1961 to 1970 he was involved with the R/V George B. Kelez, a 177 foot WW II military cargo ship similar to the one that was filmed in “Mister Roberts.” It was an ideal vessel to gillnet salmon in the Northeastern Pacific and was found to be an excellent platform for setting and retrieving gillnets during winter storms in the Gulf of Alaska. I didn’t know Tom well during those years, but knew his dad, Joe, who was the boatswain on the Cobb, the vessel I went to sea on. I would run into Tom off and on during those years, primarily at the annual Christmas party. 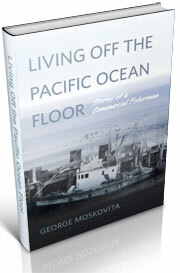 I really got to know him when the fisheries vessels were absorbed into the NOAA fleet in 1970. Those were trying years, since some of the vessels used were deactivated and the Kelez was one of them. The stories that I heard about the winter storms she went through, winds of over 100 mph day after day and problems of icing were fascinating and scary, she certainly proved herself for the mission she had. Tom had worked up to the mate position after he earned his Coast Guard license and was transferred to the Cobb. A proud moment for him because he was the second generation of Dunatovs to serve on the Cobb, and a prouder moment when he became the master. During the last few years I have learned about his early history as well as his dad’s on the Deep Sea. Events that occurred from 60 or 70 years ago had become hazy though, especially about what his dad did prior and during that time. ballast to make the ship safe. My knowledge about the Deep Sea was that she was an excellent sea boat since her lines were taken off an east coast side trawler that had proved itself in the Atlantic. So why would they add so much ballast to a vessel that was proven to be safe? I wanted to ask Tom more about the timing, whether his dad was on the vessel when it occurred or if he himself was involved when the ballast was put into the ship when he was hired as part of the deck crew, but was never able to. 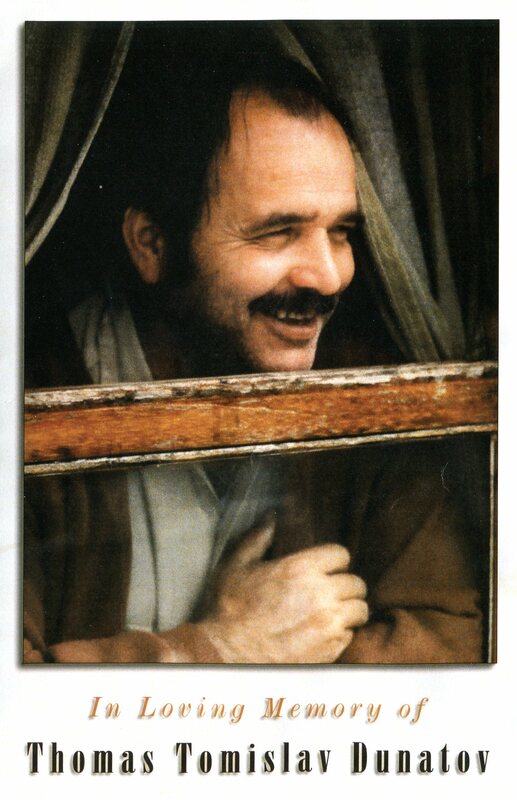 A few months before his death we had a couple of wonderful experiences. His son Paul had brought his gillnetter down from Copper River, Alaska to Blaine, Washington. We had talked about it over the years and we had our opportunity to drive to Blaine to see it in late summer. The boat was a wonderful design, an aluminum bow picker powered by twin water jets and was designed for speed as well as efficient handing of the fish caught. It was immaculate, everything in its place. After viewing his boat, Paul asked his dad and me if we could go with him on a 50 foot yacht that he had to get to the Bellingham Shipyard and of course we both said yes. It was a wonderful trip past Birch Bay, down Hales Passage and into Bellingham Bay. Tom was put in command when Paul had to make his rounds to check the engineroom. 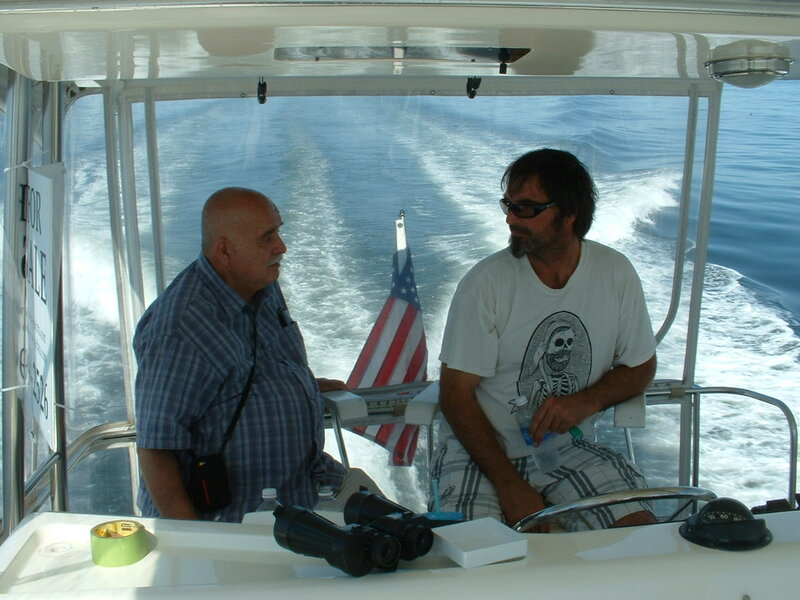 This was to be the last time he was at the controls of a vessel and there was a smile on his face. Another smile was when we visited the Cobb at Lake Union Park in September. It is difficult for a couple of older folks to get on and off a ship that hasn’t a gangplank, so I wanted to get Tom down to the Cobb where we could board her safely. 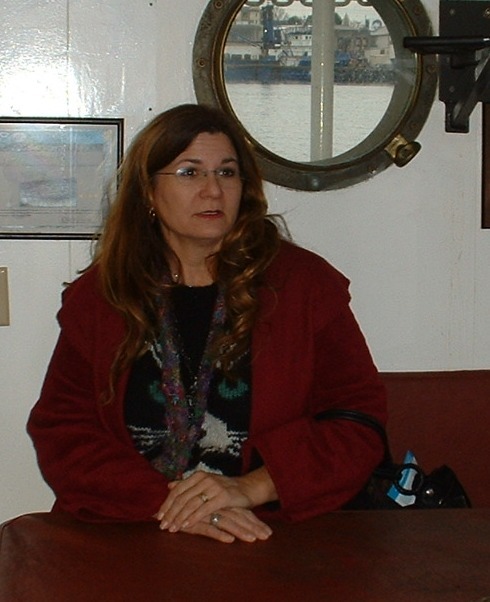 The best time was when Shannon Fitzgerald made arrangements for the Cobb to have an open house at Lake Union Park and have it rigged to receive visitors. Tom sat again at the galley table in the skipper’s place where meals were served and talked to Shannon. I am sure he enjoyed the visit. A few weeks after Tom’s passing, his daughter Valerie and her son Luka, visiting from Croatia, were able to board the Cobb for one last visit. 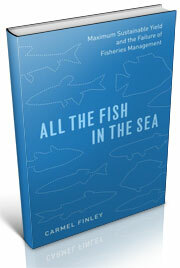 Blackford, Mansel G., Pioneering a Modern Small Business: Wakefield Seafoods and the Alaskan Frontier. 1979 Jai Press In. This entry was posted in Environmental History, Exploratory Fishing Base, fisheries science, Fishing, History of Science, History of Technology, Maritime History, Pacific Fishing History Project, R/V John N. Cobb and tagged Bob Hitz, Fisheries Science, groundfish, History of Science, Pacific Fishery History Project, science. Bookmark the permalink. How touching and absolute wonderful , We will all remember him.